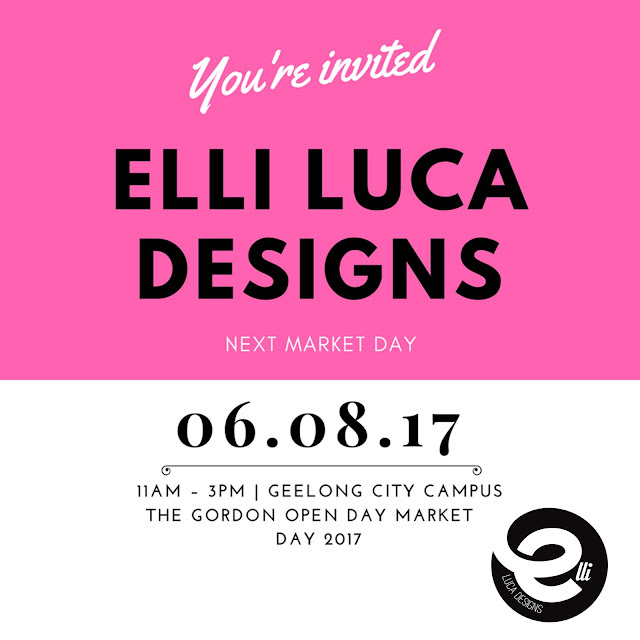 ELLI LUCA : ※ New in Store - Gingerbread House Gift Boxes. 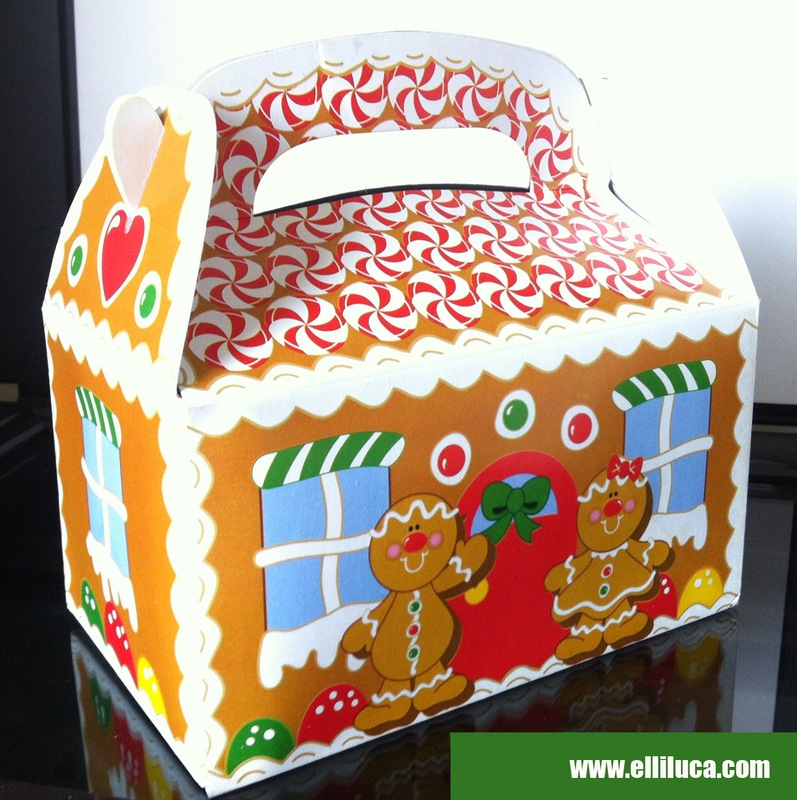 ※ New in Store - Gingerbread House Gift Boxes. Fill these card stock treat boxes with small toys and sweets! Designed to look like a gingerbread cottage, these house-shaped containers are perfect for holding holiday party favors or tiny Christmas gifts. 6"
Box size is 155mm wide, 90mm deep and 88mm tall (excluding the handle section).